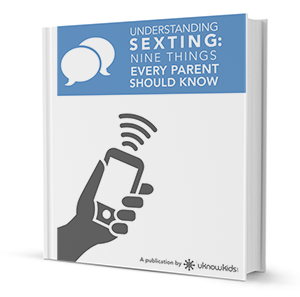 No parent is ready to deal with sexting, but now you can be. Sexting is nothing to be taken lightly, especially as a parent. Download this eBook now, and discover the nine things that every parent should know.